Located on the south bank of the Rhône river, in the department of the Gard, Tavel is the Grand Cru for rosé wines. It's a “gastronomic” rosé that can accompany varied dishes as it pairs nicely with meat and fish. The 2016 vintage in the Southern Rhone valley is exceptional, both in terms of quality and quantity, thanks to idyllic weather conditions that protected the region from climatic accidents throughout the whole year. 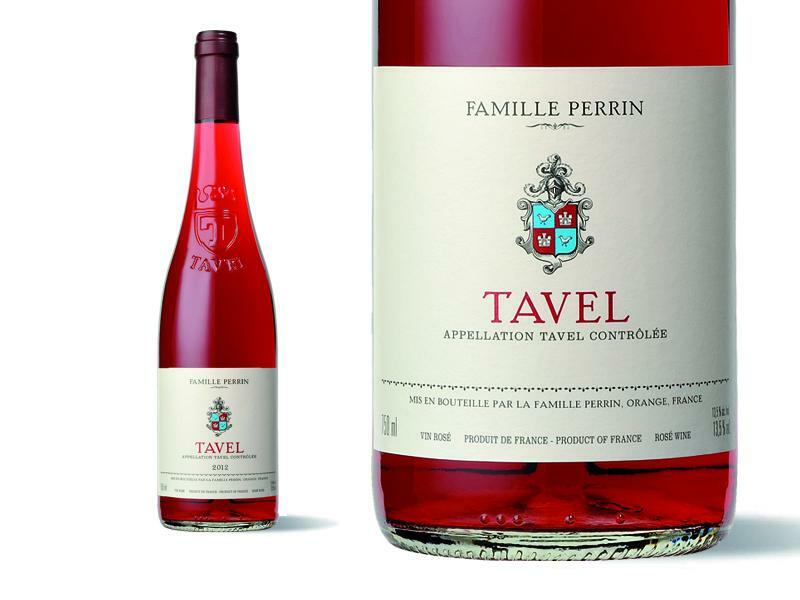 Located on the right bank of the Rhône river in the department of the Gard, Tavel is classed as the Grand Cru of rosé wines. Right bank of the Rhône river. Deposit of crumbly rocks and rolled pebbles. Clay and limestone soils similar to those of Châteauneuf-du-Pape. Bleeding after 12 hours of maceration in stainless steel. Fermentation at 18°C for 30 days. In stainless steel tanks of 100 hectolitres. Filtration and bottling in February. This bright, intense pink wine with lighter shades reveals sumptuous aromas of raspberry and strawberry. The mouth reveals its intensity, its fine balance and the elegant aromas of red and black fruit. 8 to 10°C with an elaborate meal such a meaty fish and a tomato based dish.